CPU: Intel Pentium� processor@75 MHz int./50 MHz ext. 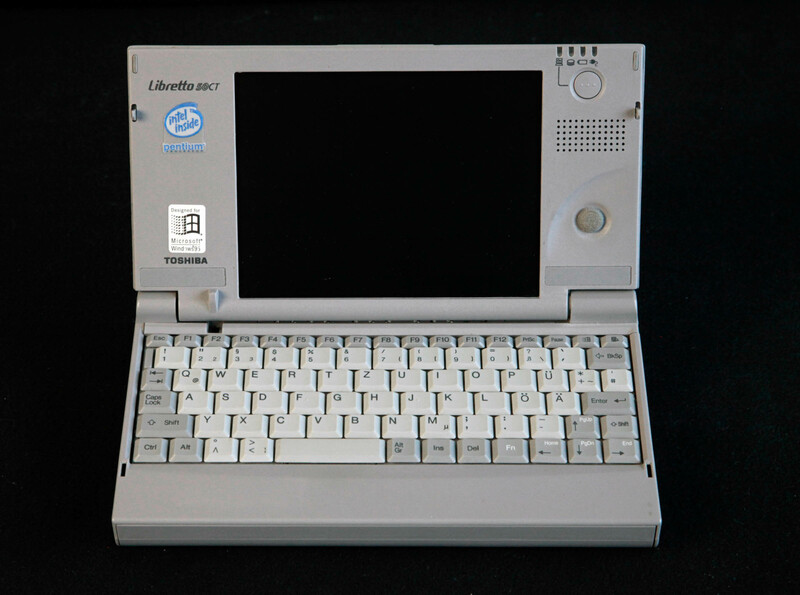 The Libretto was a line of subnotebook computers designed and produced by Toshiba. The line was distinguished by its combination of functionality and small size, squeezing a full Windows PC into a device the size of a paperback book.